← Skipping Episodes In Anime? Those are some pretty nice choices. 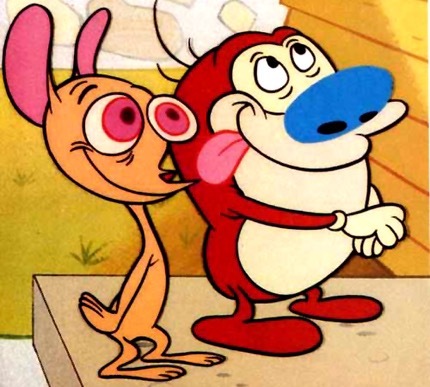 Ren and Stimpy would be like an anime like that based on content XD. In my choice, I would say Cartoon Network’s Ed, Edd’n Eddy. Since the show is about kids doing some outrageous stuff like scamming kids or pulling apart the universe, I think Ed, Edd’ Eddy would be anime filled with humor and everyday life at home and school. That is an awesome choice. Thanks. 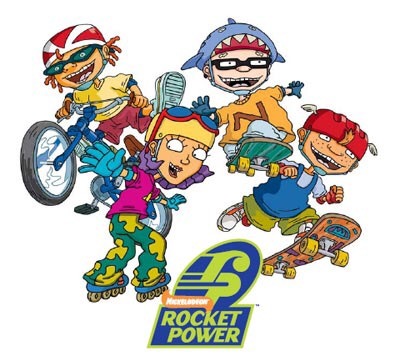 I like your answer with Rocket Power. I can see it like one of those sports series. I hear that sports anime are really good. I love so many different sports anime’s! If I remember correctly, I think you said you like Kuroko Basketball. I still need to check it out. I know that we will get the manga in summer. Yeah it’s a great anime and the manga is really good too! I should check it out. I think Viz mentioned that the manga will be 2 in 1 volumes. In theory superhero cartoons would make good anime. I hear the Marvel animes aren’t great though.